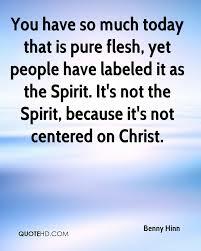 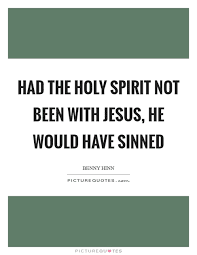 You have so much to day that is pore flesh, yet ,people have labeled it as the spirit.it’s not spirit,because it’s not centered on Christ. 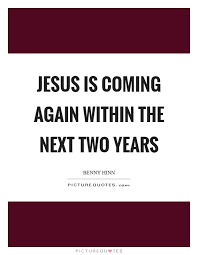 JESUS IS COMMING AGAIN WITHIN NEXT TWO YEARS. 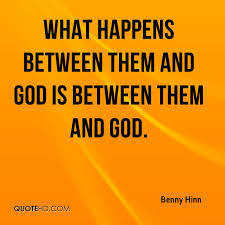 BETWEEN THEN AND GOOD IS GOT IT IS BETWEEN THEN AND GOT. 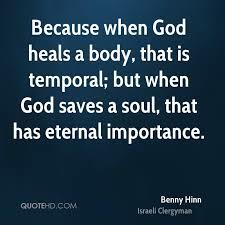 BECAUSE WHEN GOD HEALS A BODY ,THAT IS TEMPORAL;BUT WHEN GOD SAVE A SOUL,THAT HAS ENTERAL IMPORTANCE.